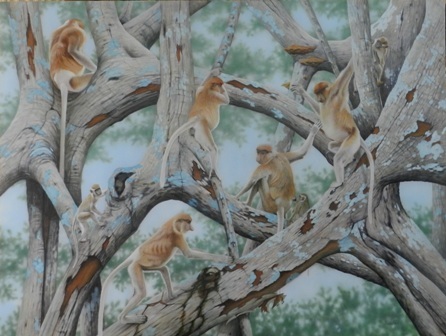 This wonderfully emotive painting of two species of monkey, Proboscis and Macaque, on a magnificent tree just oozes with movement, interest and life. 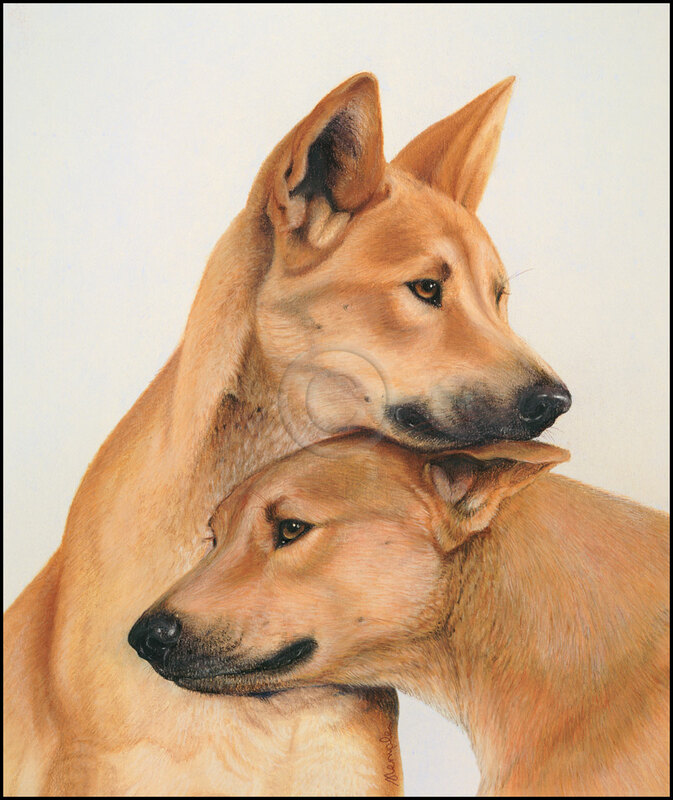 Beautifully gallery framed and matted, this large painting has clarity glass. 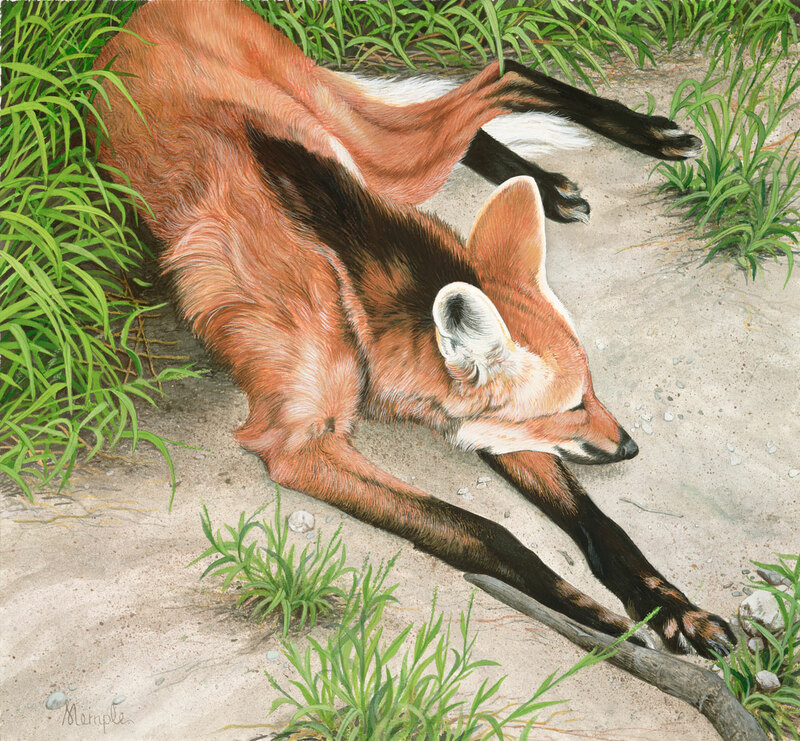 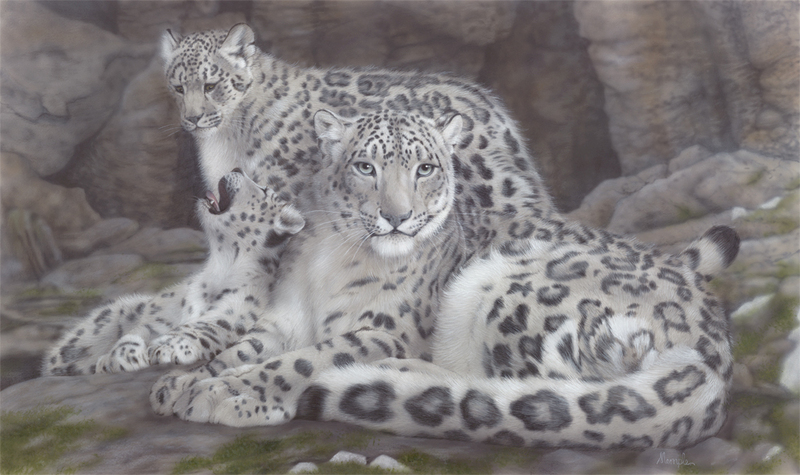 Winner of Best in Show at the International Wildlife in Art exhibition.